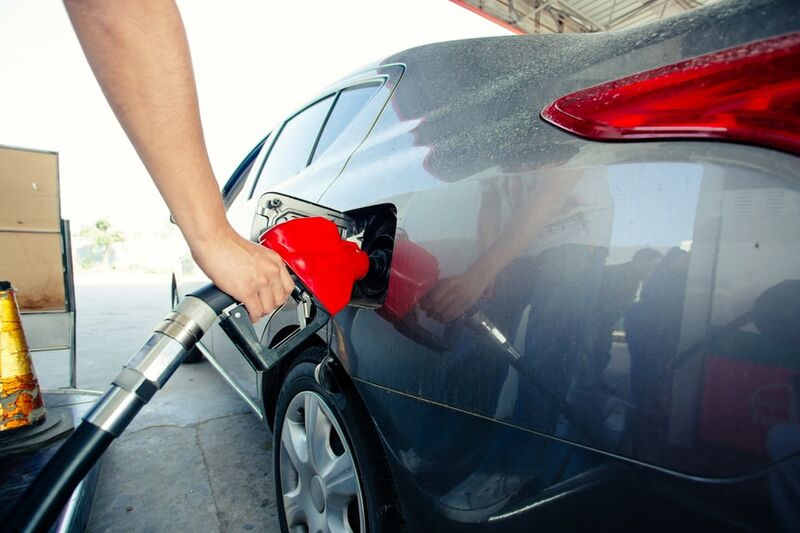 In light of rising gasoline prices and environmental concerns, consumers have become more receptive to buying cars and trucks that run on types of fuel other than gasoline. The U.S. government introduced a tax incentive to encourage the installation of facilities to store or dispense alternative fuels in 1992. That incentive has evolved into a tax credit that also applies to equipment that recharges electric cars. If you equipped your home or business to accommodate alternative fuel vehicles, you may be able to use Form 8911: Alternative Fuel Vehicle Refueling Property Credit to reduce your federal tax obligation. According to the U.S. Department of Energy, the Energy Policy Act of 1992 set the definition of alternative fuels. However, the Internal Revenue Service considers electricity and fuels that consist of 85 percent or more of natural gas, liquefied or compressed natural gas, propane, hydrogen or ethanol to be alternative fuels, in addition to mixtures of biodiesel, diesel and kerosene with 20 percent or more volume derived from a biodiesel fuel. Storage tanks, dispensing equipment and electric vehicle charging supply equipment, or EVCSE, count as refueling property, according to the IRS. The PluginCars website cites Navigant Research that projected sales of nearly 8 million plug-in electric vehicles from 2013 to 2014. If you buy a battery-powered car and install new EVCSE at your main home to recharge its batteries, you may be able to trim your tax bill through the Alternative Fuel Vehicle Refueling Property Credit. The maximum credit is $1,000 or 30 percent of the installation cost, whichever is lower. Should you move to a new home during the year and install recharging equipment at the new residence, you can claim 30 percent of the cost of both installations up to a maximum of $2,000. The U.S. had fewer than 14,000 alternative fueling service stations at the end of 2013. If you are a business owner who provides or dispenses fuel for vehicles powered by alternative fuels as defined by the IRS, you may qualify for the Alternative Fuel Vehicle Refueling Property Credit when you first install new storage tanks or dispensing equipment to serve your customers. You cannot include the cost of any buildings, and the property or equipment must be at the location where you put the alternative fuel into vehicle tanks. The maximum credit per location is the lesser of $30,000 or 30 percent of the cost. The Alternative Fuel Vehicle Refueling Property Credit, like all federal tax credits, does not reduce your state taxable income. Several states, including Louisiana and Oregon, offer their own tax incentive for charging equipment installation, so if you file Form 8911 with the IRS, you may be able to take advantage of a similar credit on your state tax return.